It seems that wearable tech will be the next-big-thing, what with the buzz surrounding Google glasses and products like the Jawbone Up. 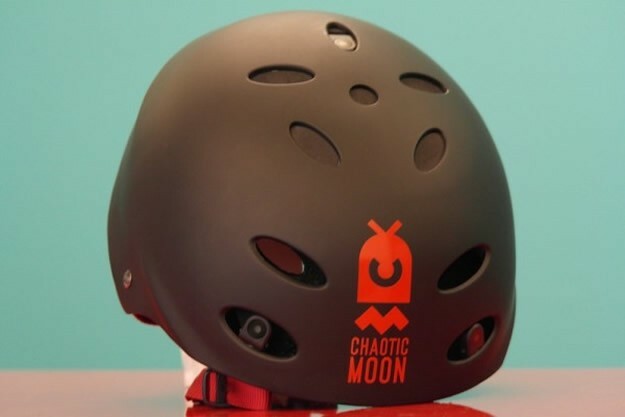 Tech studio Chaotic Moon is joining the march toward the future with the "Helmet of Justice," wearable technology for bicyclists. The concept is quite brilliant really: Take a skate style helmet and fit it with seven tiny cameras that activate in a crash. 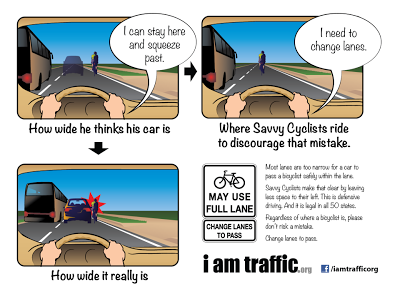 The idea developed as a means to create a video record should the cyclist be involved in a crash. 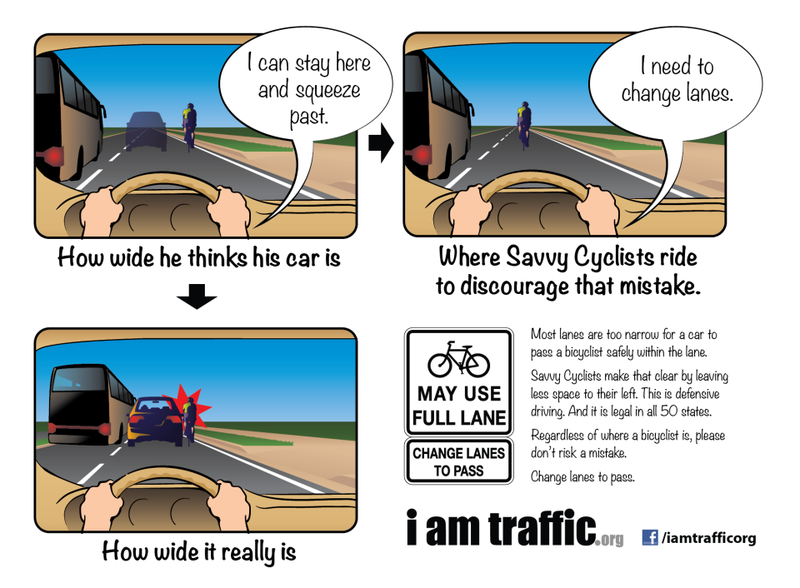 Locating the means to corroborate a bicyclist's version of events following a crash is one of the biggest challenges I commonly face representing cyclists. Sometimes witnesses are available. Often they are not. 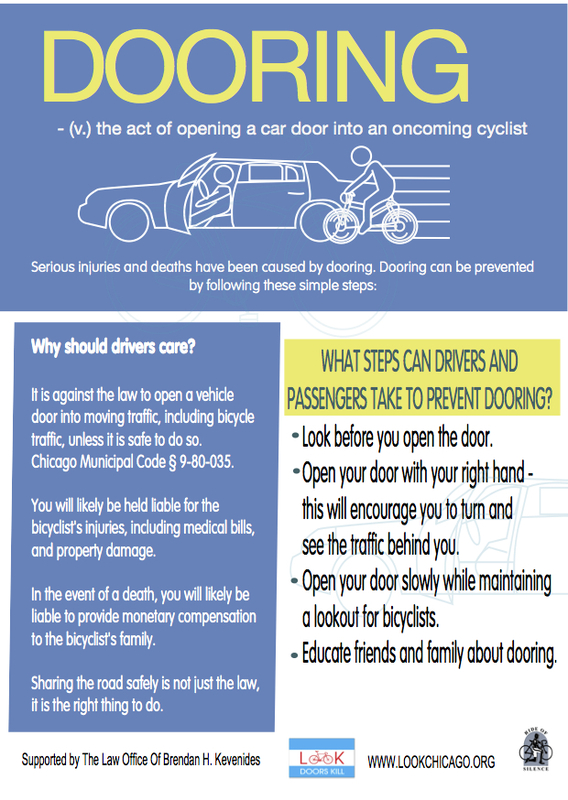 Riding with a video camera is a great way to protect your rights should you be the victim of a careless driver. A video recording may demonstrate just how a crash occurred. It may capture the license plate of a hit and run driver. However, a camera, even a small one, is just one more piece of gear you need to schlep with you when riding your bike. A helmet is something many urban cyclists ride with anyway. Having one that can preserve valuable evidence following a crash would be fantastic. I am not aware of anyone testing the "Helmet of Justice," so I do not know if it will live up to its promises. For it to be a truly viable option for the urban cyclist it will need to be light, comfortable, durable and reliably function as advertised. It would also need to be reasonably priced. The company developing the helmet expects it to sell for about $300. Not bad. . . if it truly delivers.